Customer Experience will change they way we do business – it all starts with a customer-centric mindset. On the way to a customer-centric zero-pain journey there are several roadblocks. Some of them are common sense, others are arising through digital transformation, many of them florish in silo-minded organizational cultures. CX afficionados have promoted some of them since years, if not decades. 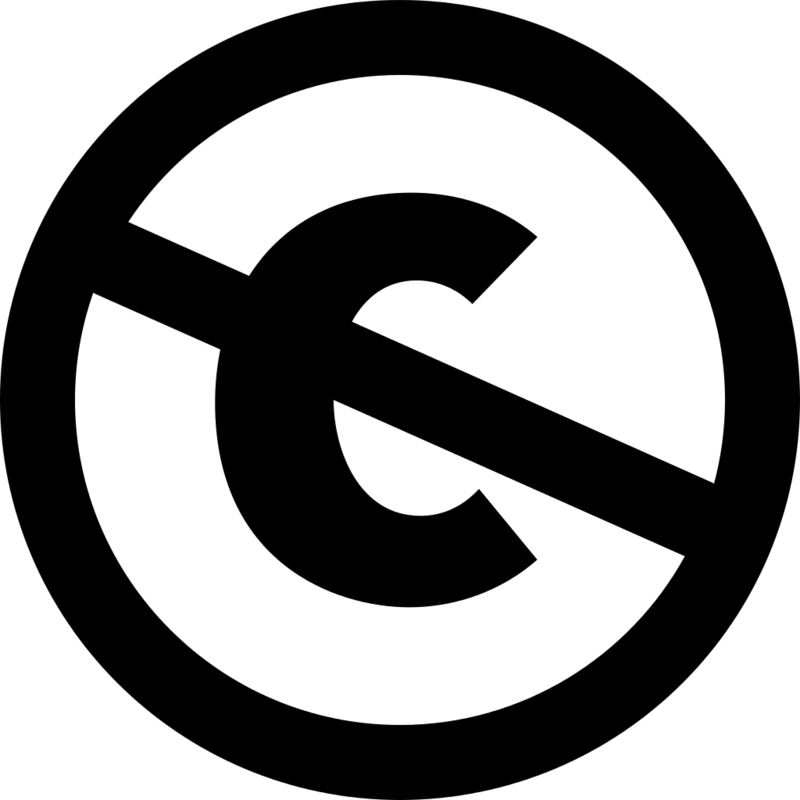 All contributions will be Public Domain according to the Creative Commons Public Domain (CC0).